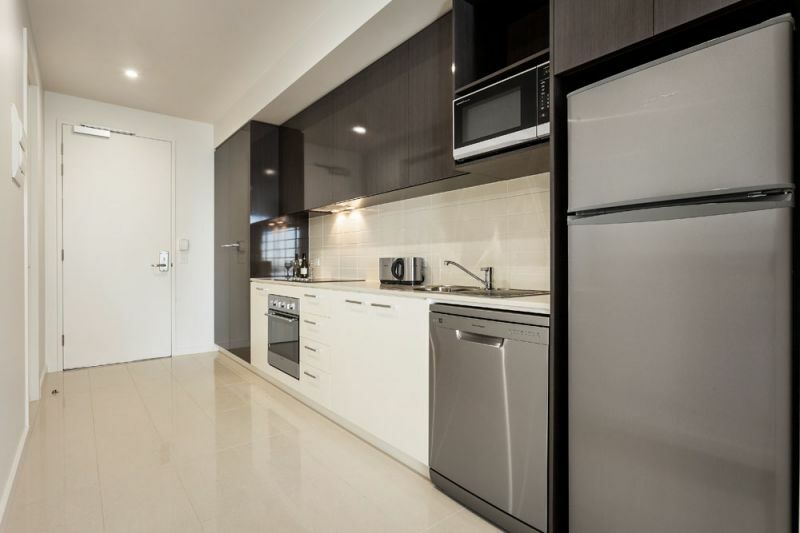 The three bedroom apartment offers plenty of space and features full kitchen facilities plus a second moderate kitchenette. 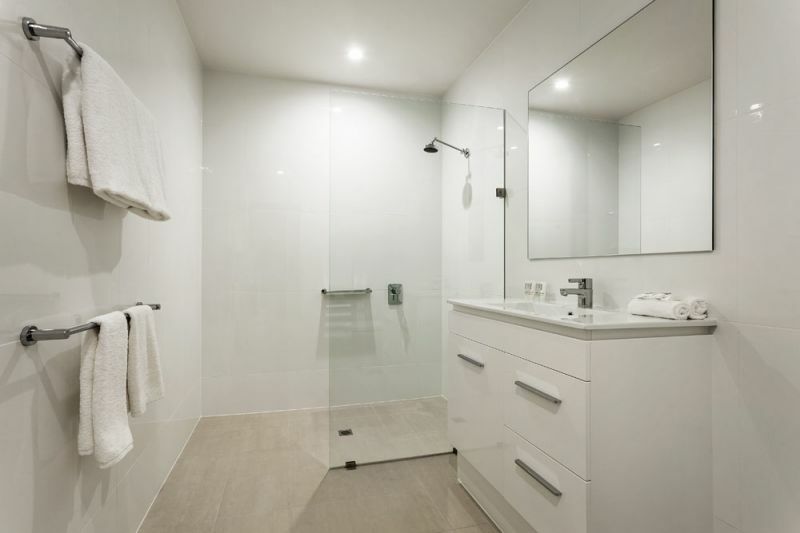 A private laundry is located within the main bathroom along with a shower over bath. 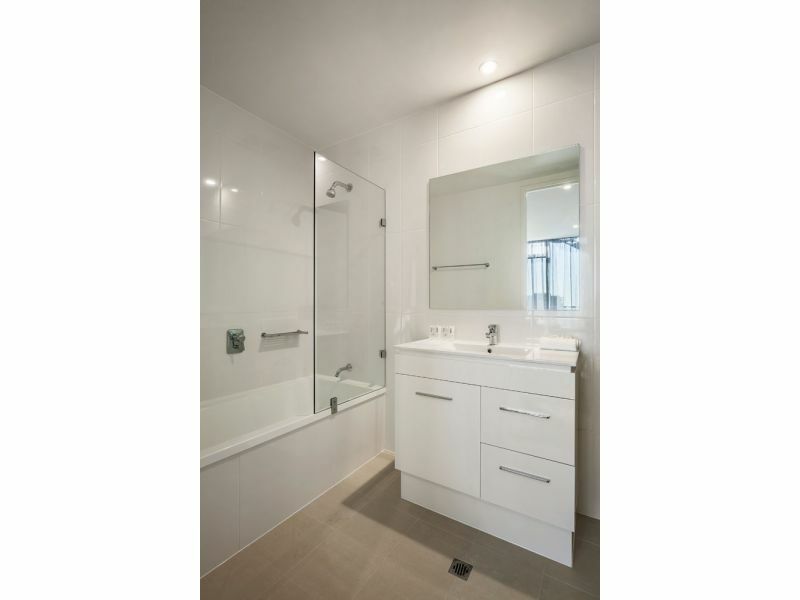 The second bathroom (ensuite) features a walk-in shower. 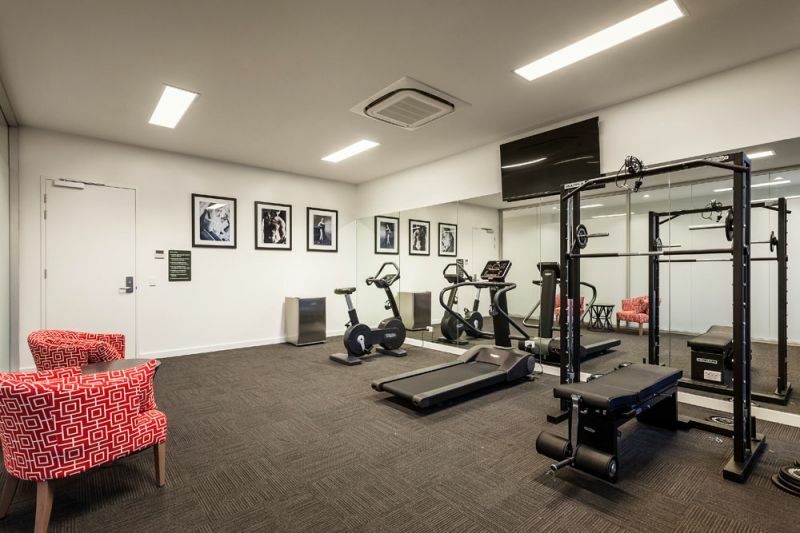 The complimentary 10 FOXTEL channels can be viewed on the LED flat screen TV, two further TV's featured in the 2nd & 3rd bedrooms. 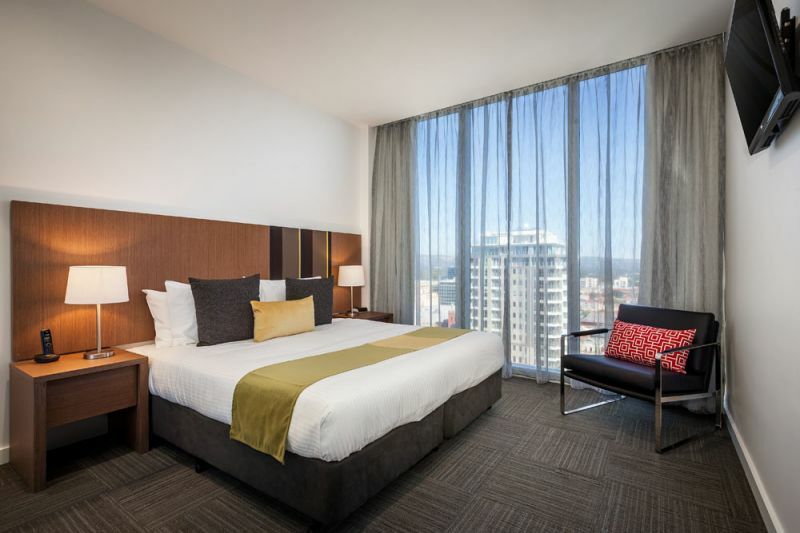 Three king beds or up to 6 singles, a sofa bed is available for an additional charge. Most feature a balcony. 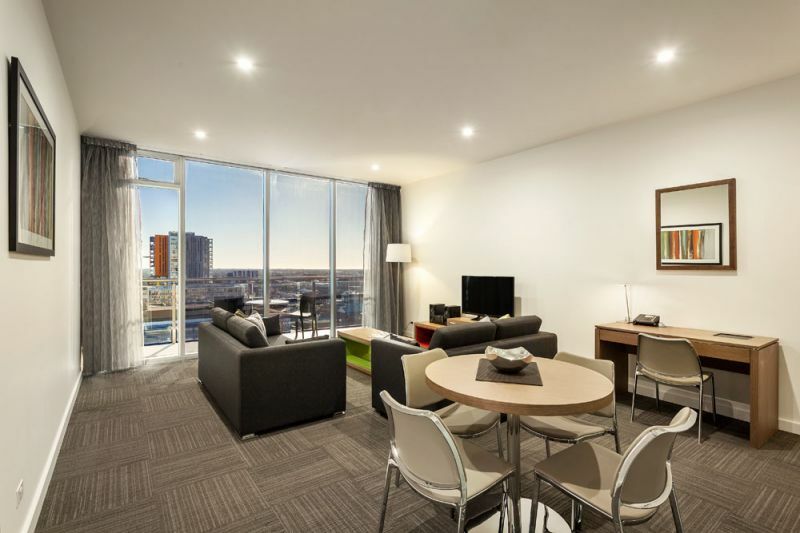 Adelaide City Residences, are new serviced apartments in Adelaide offering the choice of one, two & three bedroom apartments that are finished to the highest of standards and offers the latest in luxury apartment living. 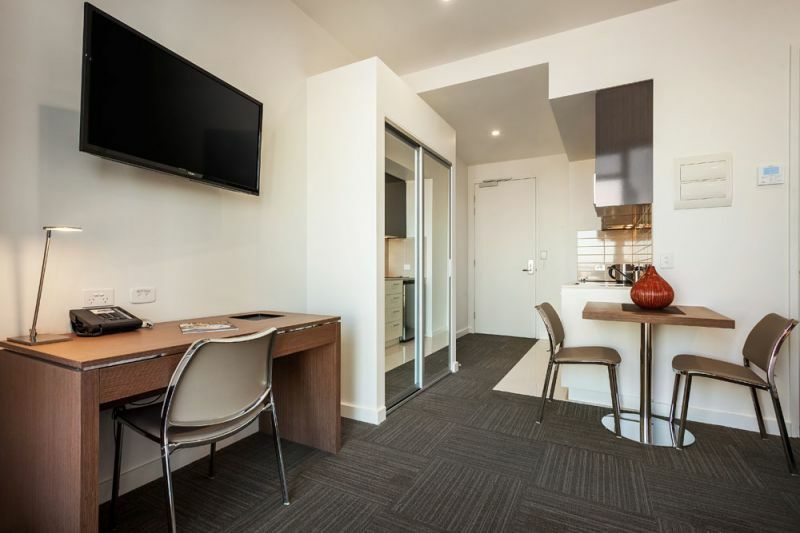 Centrally located, Adelaide City Residences are walking distance to Adelaides key attractions like the Central Markets, Victoria Square, Rundle Mall and the Adelaide Convention Centre. You will be spoilt for choice with Adelaides largest selection of restaurants on nearby Gouger & Waymouth Street. 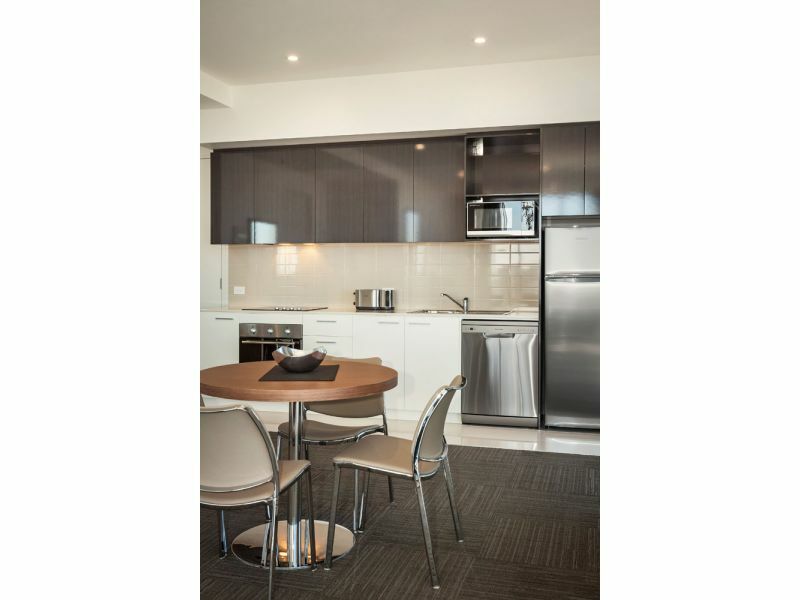 All apartments feature quality kitchen facilities and private laundry, dining and lounge areas with space to relax and unwind. In-room safes are provided for your convenience, desks with data points along with wireless internet offers further flexibility. Complimentary 10 Foxtel channels can be viewed on 42inch LED TVs. 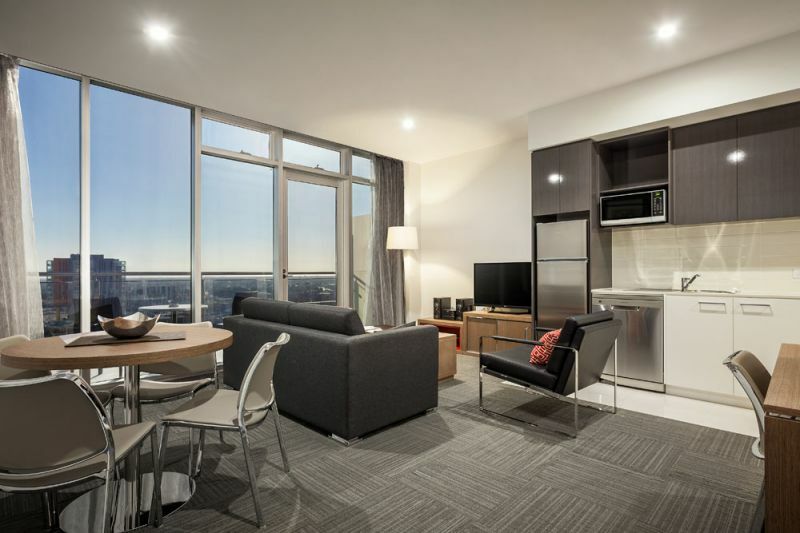 Natural light filled apartments feature large double glazed windows and high ceilings, with most apartments offering balconies.